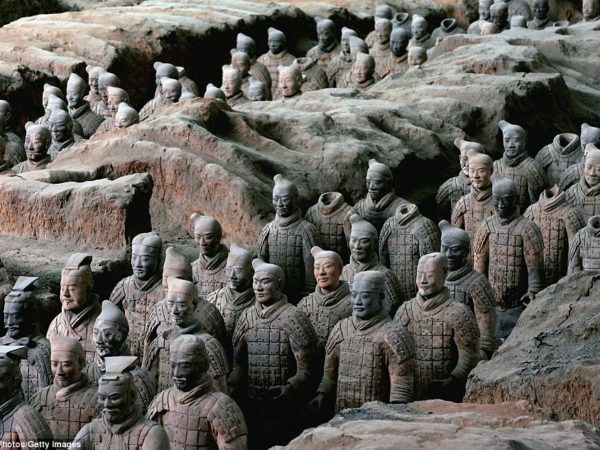 Origin: China OrganicLea Heat Rating: 9 Long pepper, seed bought at Xian, the site of the Terracotta Army,”for 0.5 yen (6p)”. 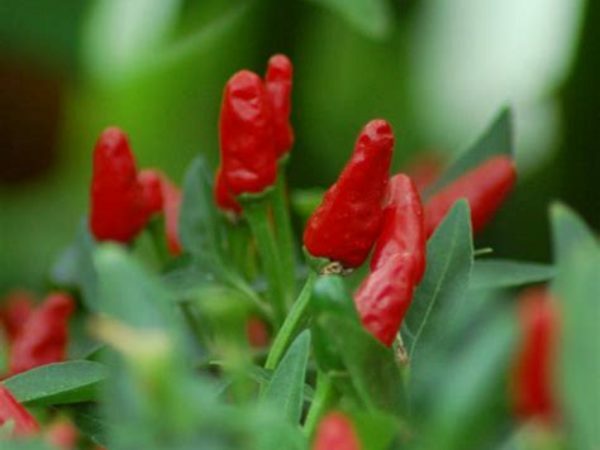 Origin: USA OrganicLea Heat Rating: 5 The world’s rudest pepper? 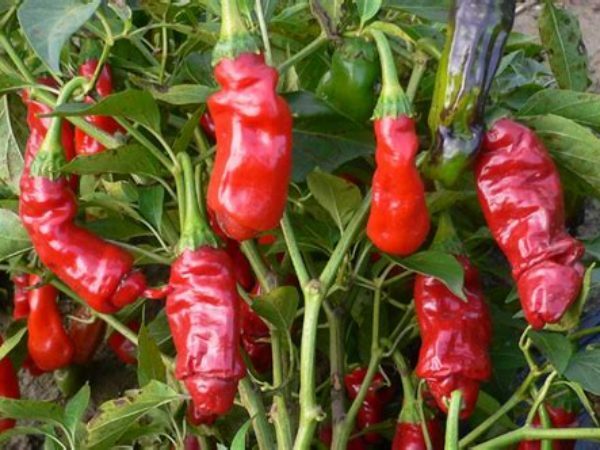 Origin: Tunisia OrganicLea Heat Rating: 9 The “Piri Piri” chilli. Very dry heat.